Dreaming and aiming to get a Grammy one day in the future is not making BTS being greedy and rush things up by singing their songs in English. “Like if we sing suddenly in full English, then that’s not BTS.” Said RM the leader and the spokesperson of the group during their interview with Entertainment Weekly. The group of seven have been doing their Love Yourself tour since last year and just completed the tour in Bangkok last week, with the endless exposure to the music industry BTS may have secured a spot a Grammy Nomination, however that doesn’t mind they would change their identity and export their Korean songs to English. RM explained that even though they have not yet achieved the no.1 on the Billboard Hot 100 charts, they’re still pursuing the music which gravitates toward their identities as an Asian group. “A Hot 100 and a Grammy Nomination, these are our goals. But they’re just goals, we don’t want to change our genuineness and identity to be on the number one. We’ll do everything, we’ll try, but if we couldn’t get number one or number five, that’s okay.” Explained RM once again. 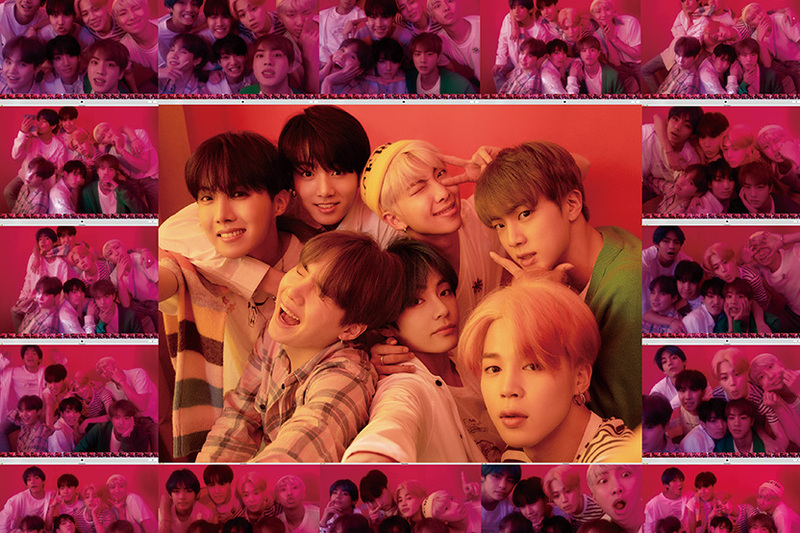 Despite their modesty, BTS has achieved so many remarkable things that has yet ever achieved by any other KPop groups and currently preparing for their grand comeback, Big Hit Entertainment has released two versions of their upcoming album titled Map of the Soul: Persona that is said to be released around April. The group already has so many things on their plates and the fans are just too excited to welcome the boys back in their cities for their world tour Speak Yourself.